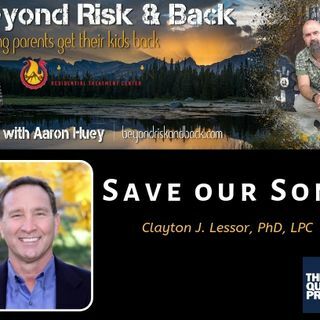 Aaron and Dr. Clayton Lessor discuss the missing link in boys development. If you have a son, this show is a Must Listen! and attention problems with ... See More adolescent boys. compassion. Whether working with broken relationships, addictions, anger control, or personal loss, his skill in adapting therapeutic processes to particular needs is profound” –Dr. B.C. Lane, Professor Emeritus of Theological Studies, Saint Louis University.